Screen Junkies make some pretty good videos over on that YouTube thing, you should check em out! 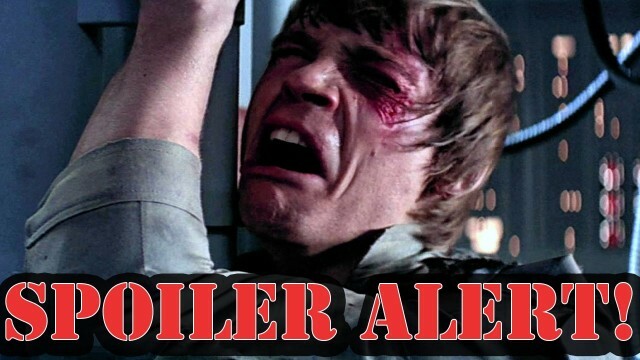 This video is an interesting one, it is a Spoiler Supercut of some of cinema’s greatest twist endings. Why make a supercut like this? Good question. Maybe it is because they are the Screen Junkies and have actually seen all of these movies and assume anyone else who has may appreciate the video. OR maybe they want to see how dumb people on the internet are and despite numerous warnings of spoilers will still watch this video and complain. Next PostWould you rather have The Nanny or Mr. Nanny?